any other bag in the world. We should have done it earlier, but just thought someone else would!!! The KoachSak is now the bag of choice for numerous First Class and International teams and the basis for all the bags in our range. 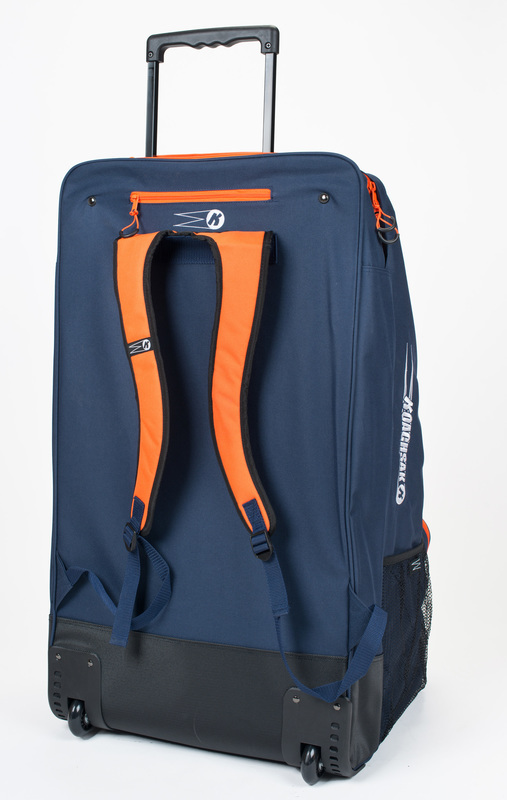 The KoachSak is now discontinued and its successor, the KoachSak Pro, is even more versatile and practical, catering for coaches of many sports as well as players wishing organisation and practicality. 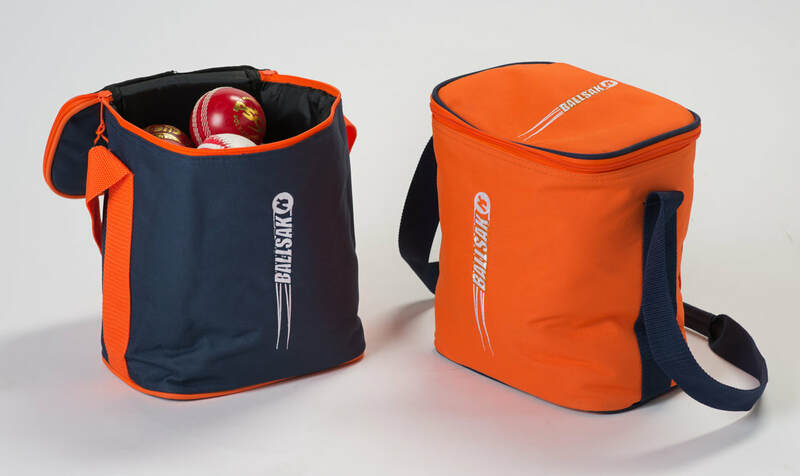 Designed for the KoachSak to fit easily and snuggly, the dubiously named BallSak will fit up to 24 cricket or hockey balls. Each KoachSak comes with a B-Sak included but additional units can be purchased and can fit alongside or on top of each other within a KoachSak. 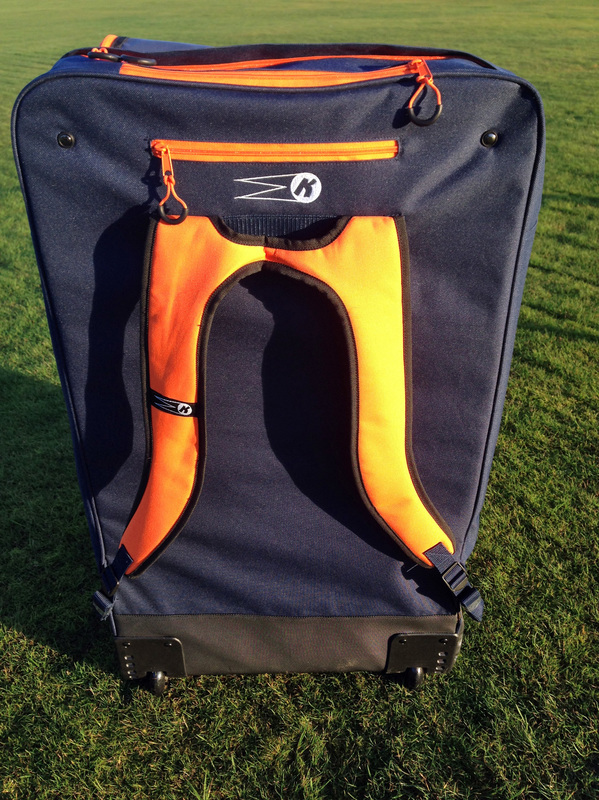 2016 became a watershed year for the Katchet brand as we launched a number of Innovative and unique products designed for the modern coach and player. At the forefront of this was the KoachSak, to fit it all in! Frustrated by the lack of bags on the market designed for the coach, here at Katchet we decided to do it ourselves. As former players and in Neil’s case an International coach, we wanted something that we would use trusting that if we liked it you would to. 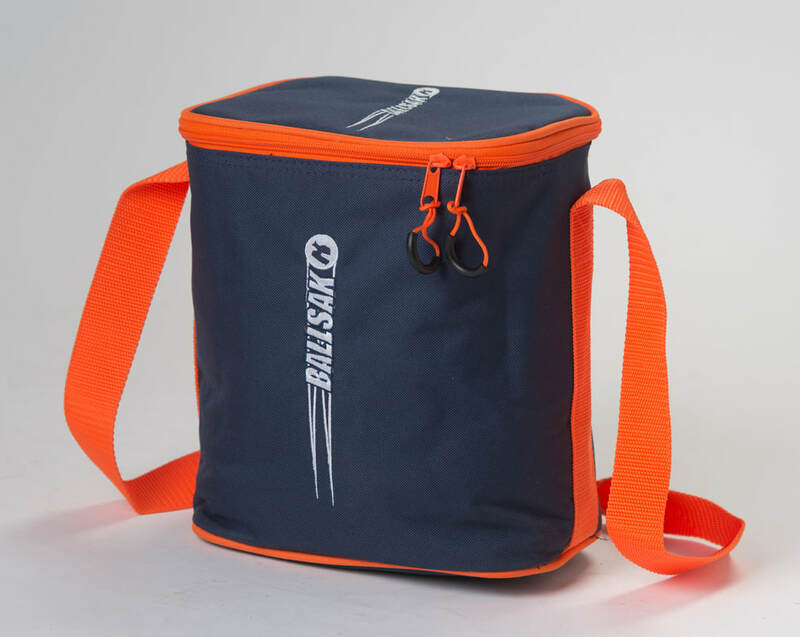 We wanted it to be a bag which not only fits all the modern equipment but also does so in a way which makes it easy to find specific items and generally make life easier for the coach. It stands vertical for ease of access and incorporating two removable side splints, supports the KoachSak so it will stand whether empty, partially packed or full, a major annoyance to myself. 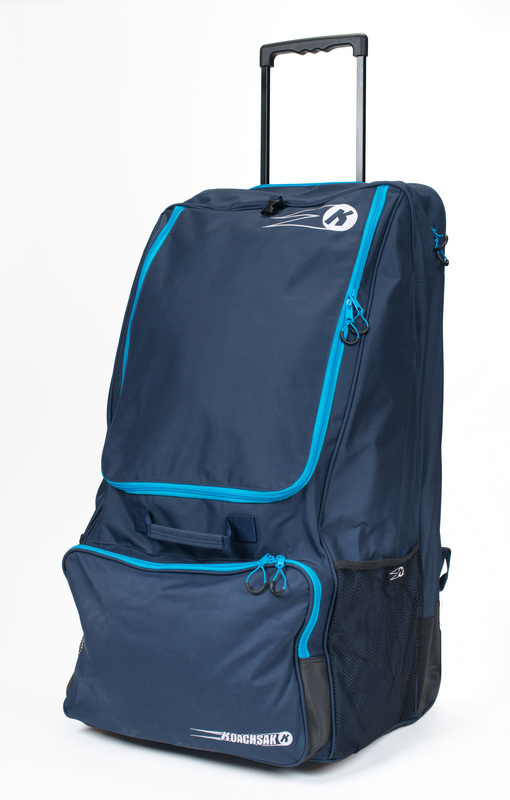 Incorporating wheels and extendable handle as well as rucksack handles the KoachSak is easily moved no matter the terrain. What one coach or team has in their bag may not be the same as the next so we have incorporated zipped and Velcro dividers along with a moveable bat/Sidearm holder so that every coach can easily configure their KoachSak to their own individual needs. We fitted the entire inside of the bag with Velcro so these could be moved to exactly where you want them. It needs to fit modern equipment. What does the modern coach have in their bag? To that end we include in every KoachSak a Bat tube, big enough for a bat and a few Sidearms and our own BallSak. Designed to slot into the front of the bag it is large enough for 24 balls and the KoachSak is large enough to fit two side by side, if that is what you require. Reinforced where it needs to be, the KoachSak is designed for those tricky objects, which have spikes and sharper edges, so as to last and give value for money over the longer term. Rear compartment for Stumps, full size cricket bats or Hockey Stick, Sidearms. Front compartment for Katchets, KatchMax, Skyers, Sidearms, Balls, ancillary items. Zipped divider to combine both main compartments if desired. Velcro divider to alter configuration of front compartment. External zipped pocket for phone, keys etc. Situated high up for ease of access. 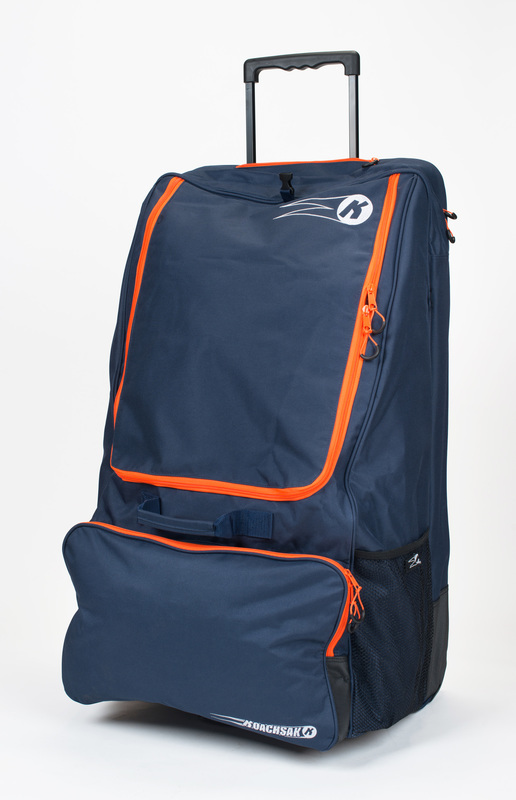 Wheels, extendable handle plus rucksack handles for ease of transport. Large finger toggles for easy zip closure. There is nothing particularly revolutionary about our Sak for Balls other than it has been designed to neatly fit into the KoachSak. It provides sufficient room for 24 balls. If this is not enough a further BallSak will fit alongside or on top of each other within a KoachSak. 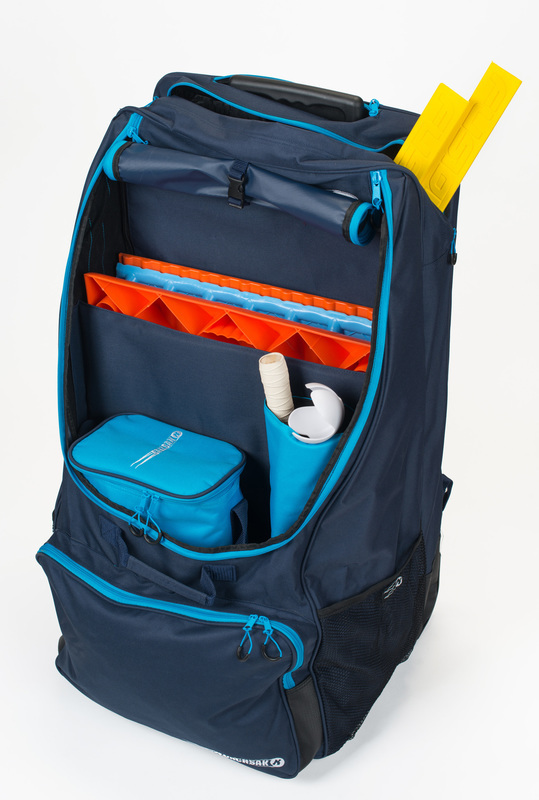 Every KoachSak comes with a BallSak included but additional units can be purchased separately.